Join Ericka Brian and Haley Sweet for an amazing restorative workshop! 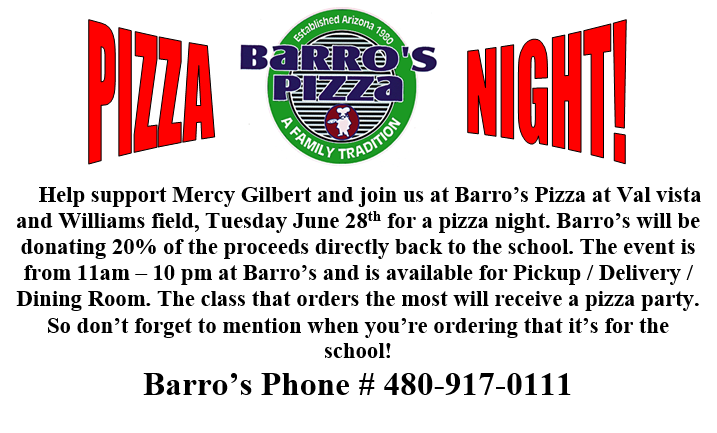 Call (480) 656-0045 to reserve your spot! Calling all Dog lovers! Come nourish your body while supporting a good cause! Click here to reserve your spot! Ericka has reserved December for private corporate parties and volunteer opportunities. For more information click here. 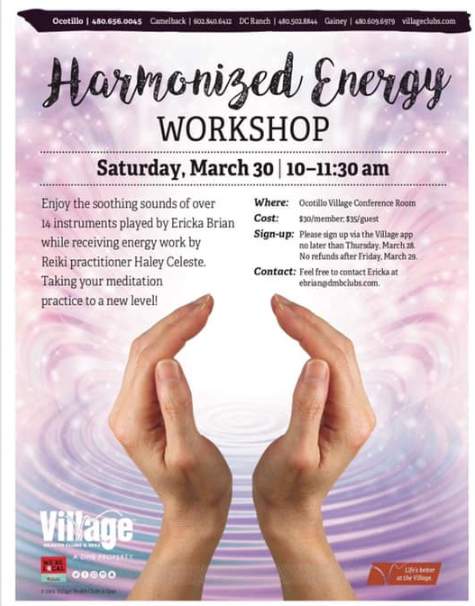 Join Ericka Brian for a relaxing sound meditation session as she plays over 13 instruments. Come run and support Families in Crisis. Ericka is at it again and will be leading the stretch for the 3rd year in a row. Let's sweat on purpose for a purpose! Come run and support a great cause with Ericka! She will be leading the stretch! Click here to register. 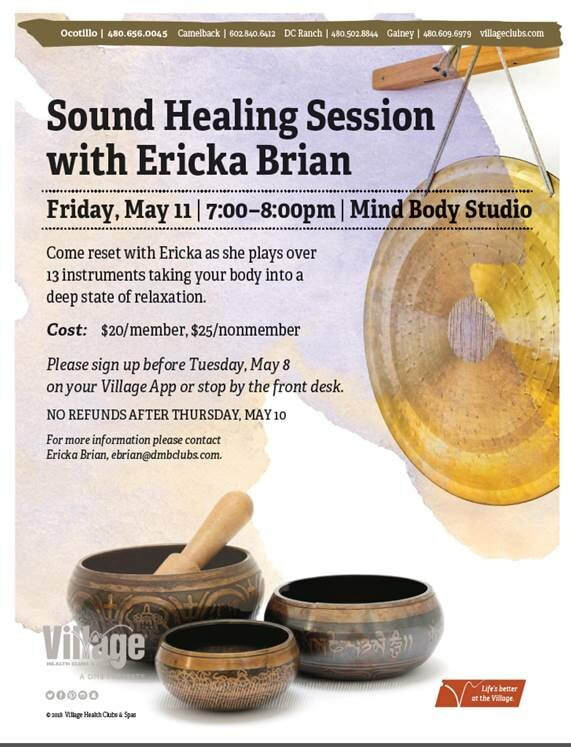 Join Ericka Brian, May 11th @ 7pm-8pm for a relaxing Sound Healing Session. 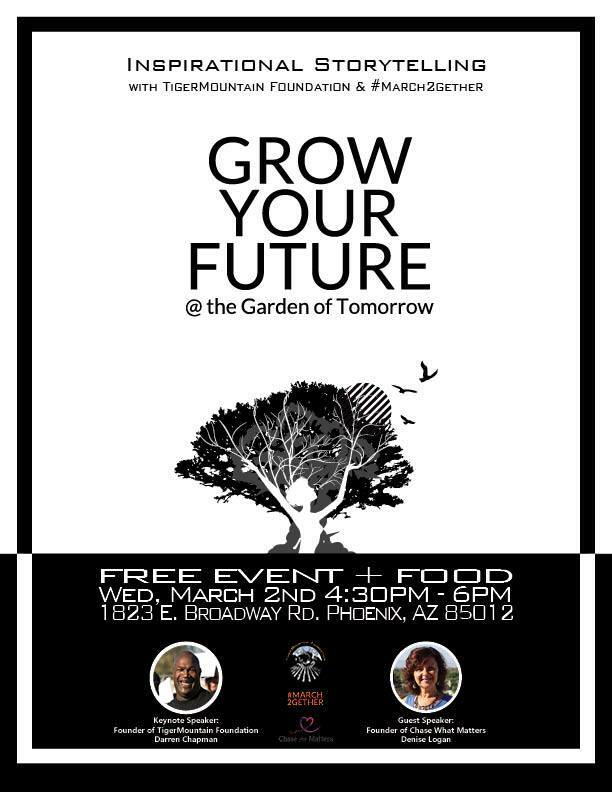 Call 480-656-0045 to reserve your spot today! Join Ericka Brian and Susan Brooks February 23rd for a spectacular Wonder(OUS) Woman event! Are you ready to BE FIERCE on purpose?! At the end of the Day, you will leave with your very own Hero Action Plan to help you be your better, stronger, resilient Self! 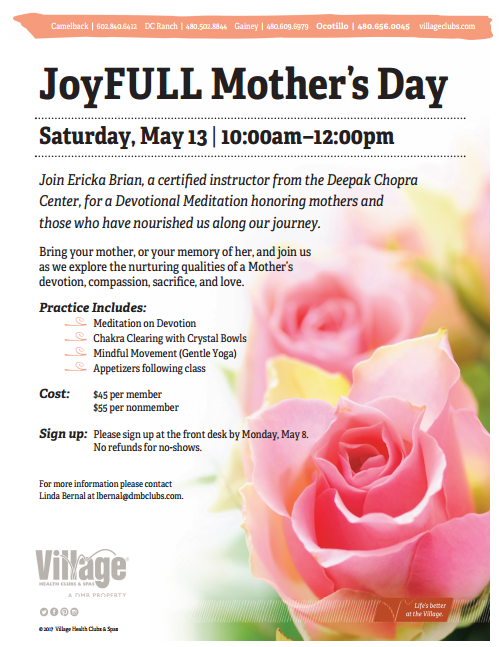 Join Ericka Brian for a restoring sound healing session. Supporting Brian Michael Theer, Founder of Walk-in Wellness. 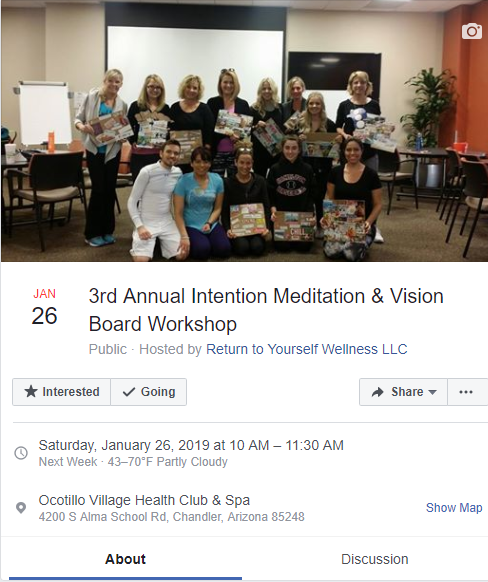 Explore the desires of your heart through the practice of meditation and mindful movement created by Ericka..... and watch the magic unfold as you create your 2018 vision board.! Thank you 2017 for a prosperous year! 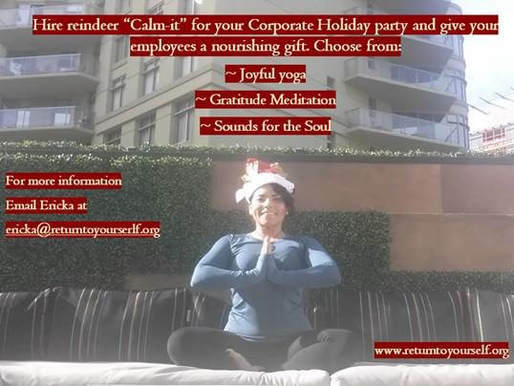 Book "Calm it" for your Holiday Party! 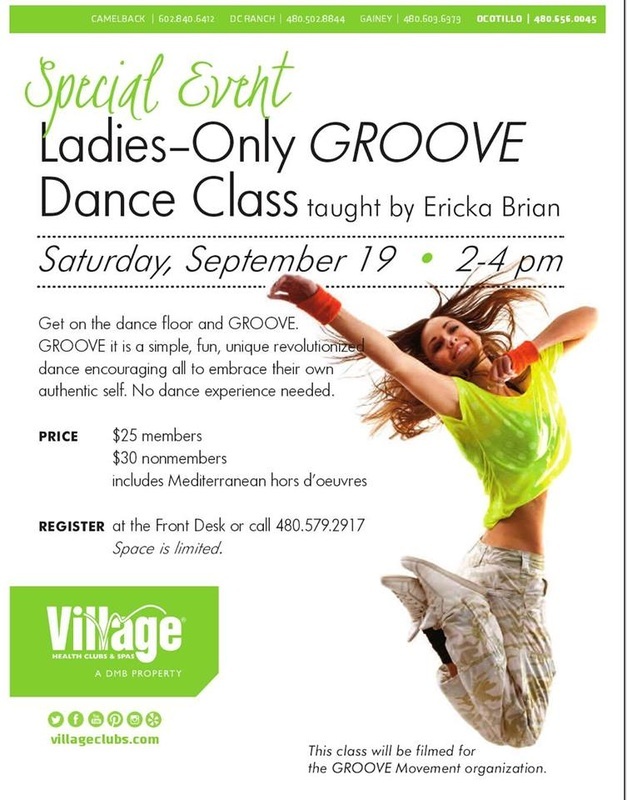 Join Ericka Saturday, November 11! She will be participating in the 2017 Walk to End Alzheimer's for the 3rd year in a row to honor her grandmothers. Register/ Donate here. See you there! 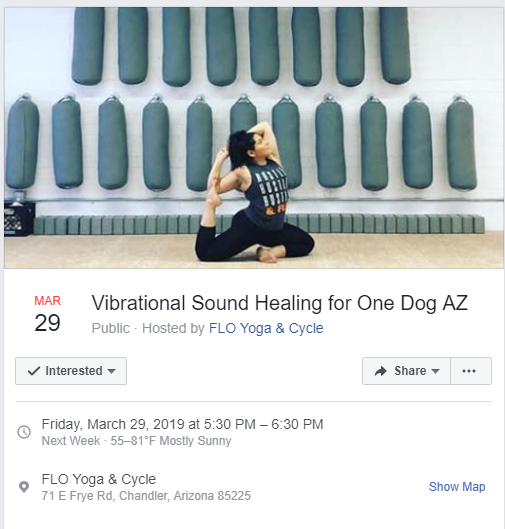 Ericka will be presenting this Sunday on the rooftop of the Camby in Phoenix, AZ supporting Lululemon! 10:30am See you there​! For the 2nd year in a row, Ericka will be leading the stretch in the IRun4Good 5 k run! iRun4Good’s inaugural event will benefit victims of domestic violence. Click here to register. Join the Return to Yourself team and run with Zack and Ericka! Join Ericka Brian @ Current Meditation as she talks about the Art of Surrendering a chapter from her newly published book. Your registration includes a copy of Pause, Shift and Refresh! 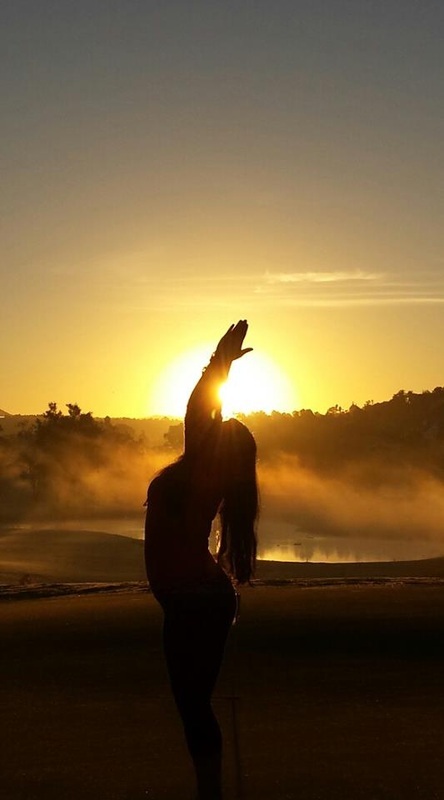 Join Ericka Brian Saturday and Sunday @ The Soulful Tribe AZ Yoga Festival! Ericka will be presenting at the Soulful Tribe AZ Festival Saturday and Sunday. Pause, Shift and Refresh will be available for purchase at one of the vendor tables. Purchase your ticket here. 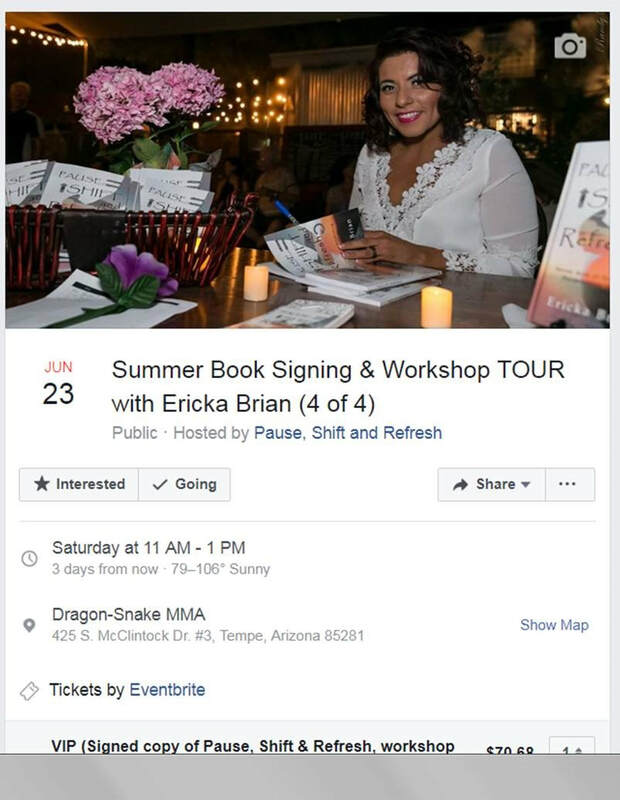 Book signing/launch party with Ericka Brian! Treat your special someone or come to honor those who have nourished your soul. This is a workshop you will remember and will not want to miss. 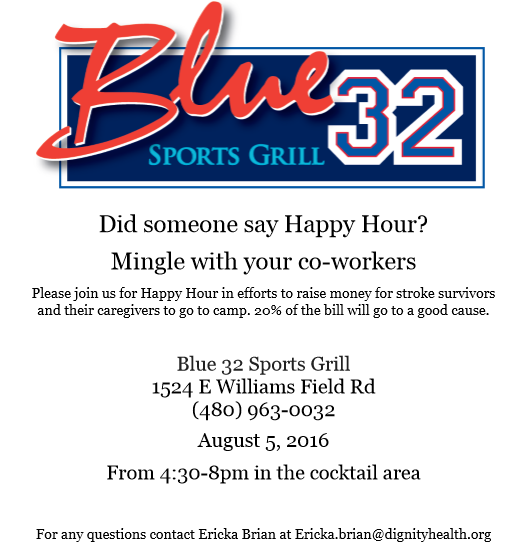 Please call 480-656-0045 to make your reservations. 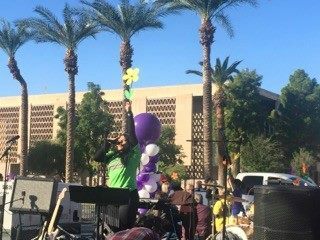 Join me November 12, 2016 I will be leading the traditional stretch at the Walk to End Alzheimer's for the 2nd year in a row. It was honor to be apart of the 2nd annual Dancing for Stroke this time as a dancer. I won 2nd place in fundraising bringing over $12000. We raised half a million dollars at this event. Immense gratitude for those who contributed in this amazing cause. My goal for the next year is to raise funds for the caregivers who do so much for our stroke survivors. Dance, donate or do both to send stroke survivors to camp! Promote the #TuSonrisaDanceChallenge to enhance stroke awareness AND to send stroke survivors and caregivers to camp. Anyone can take up the‪#‎TuSonrisaDance‬ challenge (your smile challenge)! Dance, donate or do both. Encourage your nominees to pick 6 other people using the same criteria if you like. ♡ Show your smile and dance until your hearts are content – because you can! Come join Ericka Brian from Dignity Health for a highly energetic cycling experience while supporting an amazing cause, raising money for stroke survivors to go to Retreat & Refresh Stroke Camp. 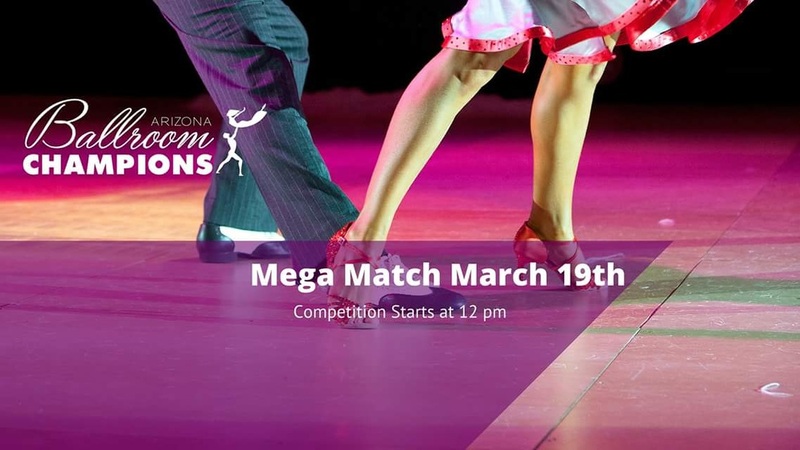 Dignity Health will continue this effort to raise funds for stroke survivors and will be sponsoring Dancing For Stroke. Only $30 for a ride. You don't have to ride if you don't want to. Register here and come have a good time with us. tI invite you all to take a minute and click on the videos below. The past month and the next 7 months I'll be training professionally in ballroom dancing to raise money for stroke survivors. The past 8 years of my career I have worked with stroke survivors on and off the yoga mat to outpatient and inpatient rehab settings. Please join me in contributing to this amazing fundraiser. Whether it's $5 or $500, every dollar counts and will go towards stroke survivors. Immense gratitude to you in advance for your time and contribution. 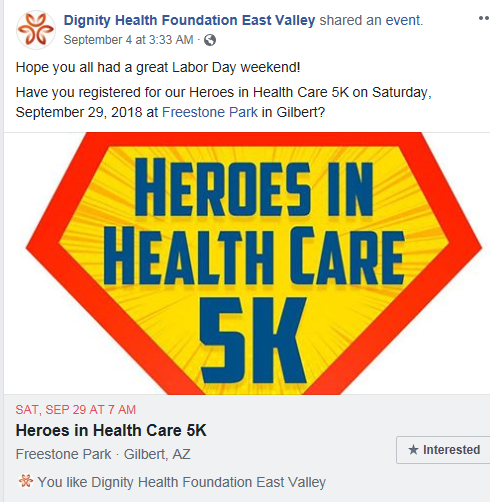 To purchase your ticket for the event please go to ​https://www.supportdignityhealtheastvalley.org/events/dancing-for-stroke/dancing-for-stroke-tickets-2 The cost is $300 per seat. This is a black tie event that will be filled with performances and a amazing dinner. Once you have purchased your ticket kindly send me an email at returntoyourself@yahoo.com to be entered in a drawing to win 2 private yoga or meditation sessions (total value of $300). I will announce the winner on October 1st. The wildly successful dancing for a cause is back! Volunteers will be raising the roof and raising funds for Neuro Wellness support and they are already announcing big news about the 2016 Dignity Health event. Darleen Santore has agreed to share her story and emcee the event. The positive energy “Coach Dar” exudes will clearly “raise the bar” and help hundreds of patients and their families as they get back in the game. I will be leading a SocialHappynings Group inspiring unity, motivating intentional actions and nourishing the body. Every month I will plan an activity. Join me 2/13/16 at 4pm in a two hour hike. 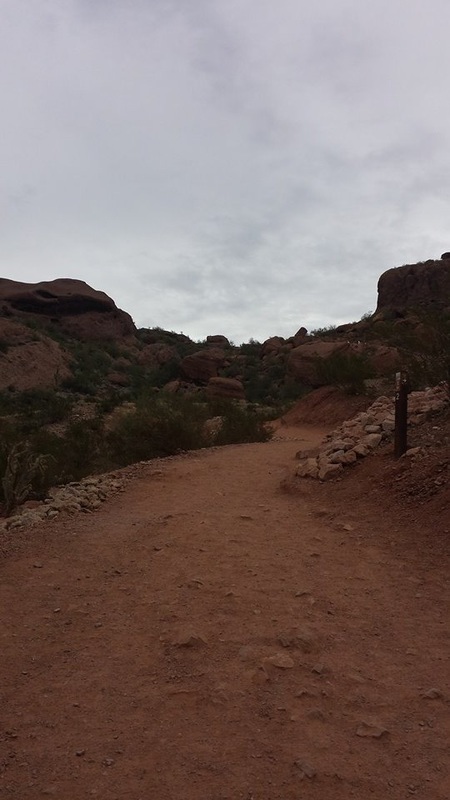 Let's see how far we can get hiking up Flat iron for an hour and return to some yoga and snacks. Please bring a snack to share.....trial mix, fruit or veggies. Bring lots of water for yourself. We will all meet at the chapel museum before hitting the enterance to the trail. That way we don't have to all pay for parking. Join me in a walk to end Alzheimer's! It would be an honor to walk by your side. I will be leading the traditional stretch. 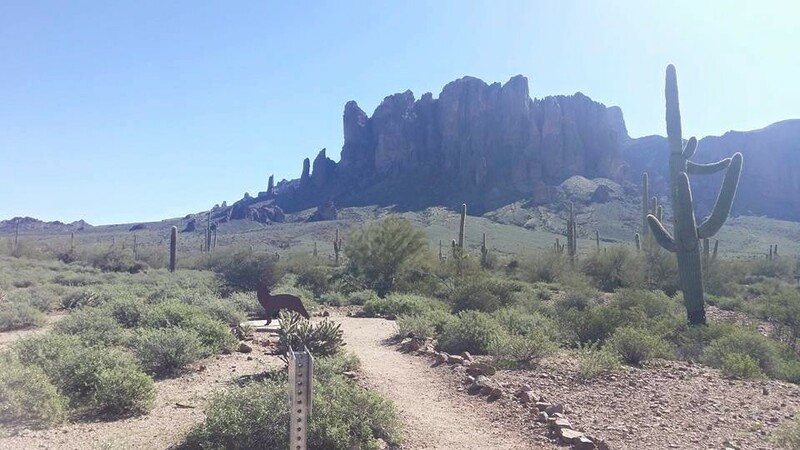 I'm the first GROOVE Provider in Arizona. Let's GROOVE Arizona. "Like" Arizona GROOVEs on Facebook for updates. Hello Divine Lights in Chandler and surrounding areas! 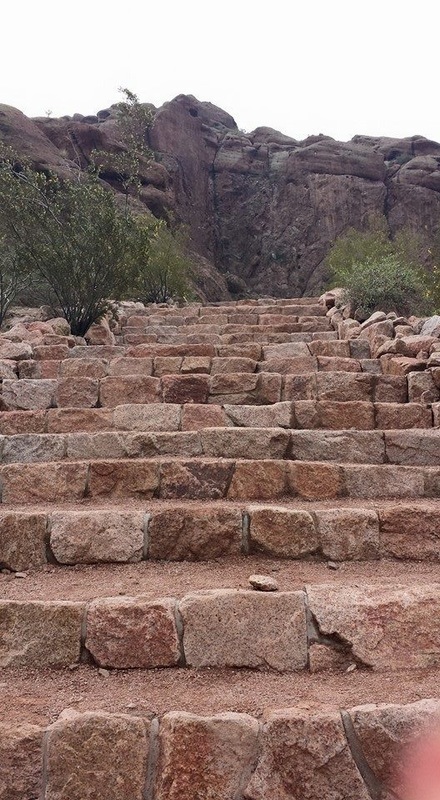 I'll be teaching at Ocotillo Village Health Club & Spa starting April. Grand opening is April 10th. Mention my name (Ericka Brian) when you sign up for your membership. 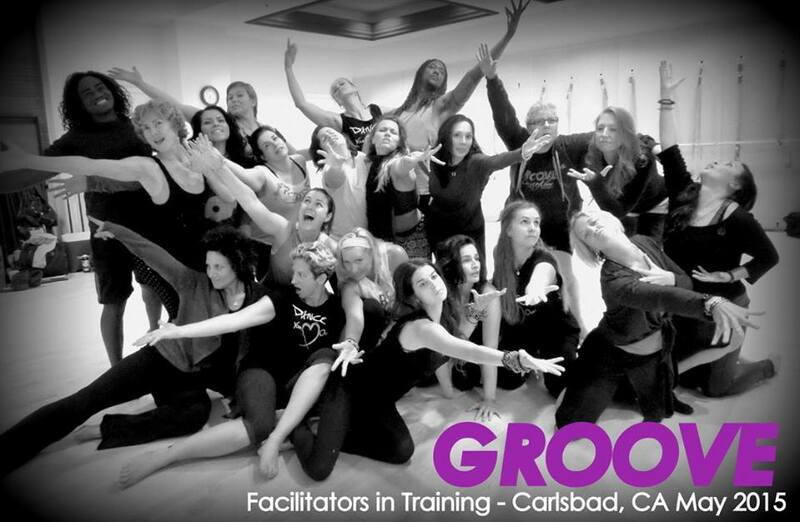 I'm teaching in Gilbert Arizona! Interested? 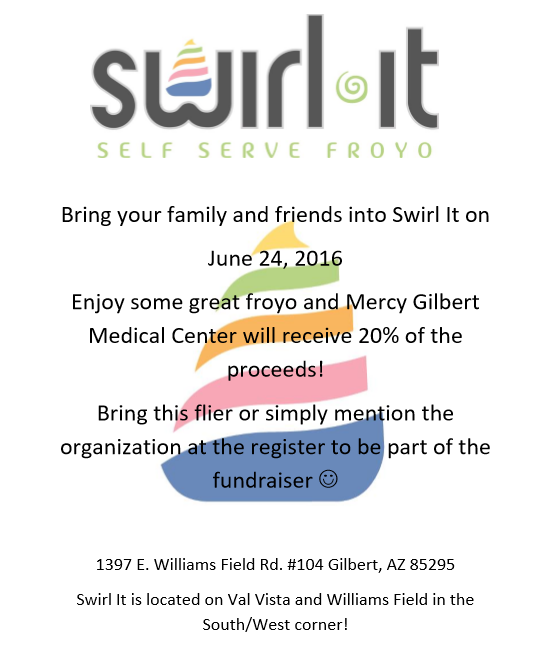 Fill out the information below or call 480-745-9998. I'll be participating in the largest global synchronized meditation gathering in history with Dr. Deepak Chopra, Gabrielle Bernstein, and Grammy-award winning artist India Arie on August 8, 2014 at 12pm EDT. Click the link below and be apart of history! Would you like to be apart of a meditation/ yoga group?